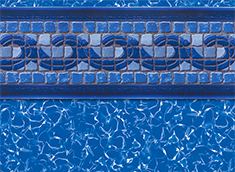 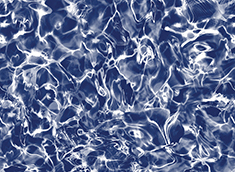 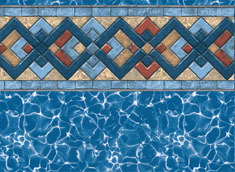 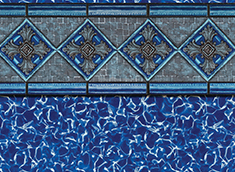 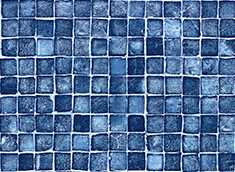 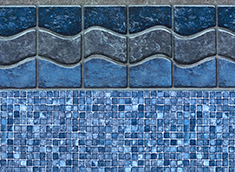 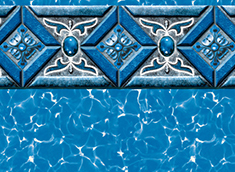 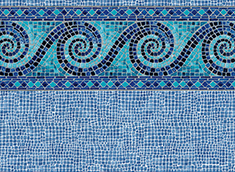 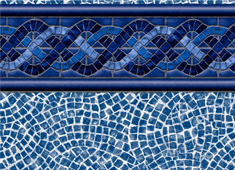 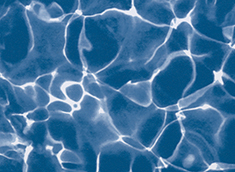 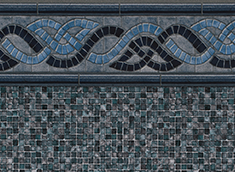 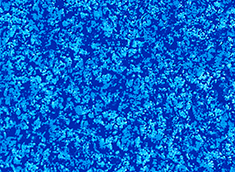 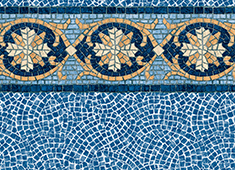 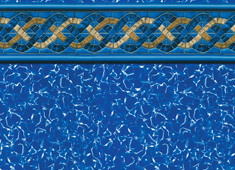 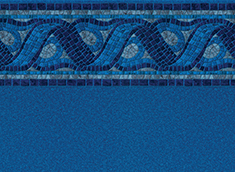 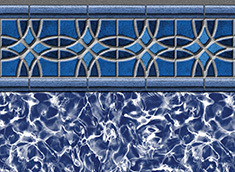 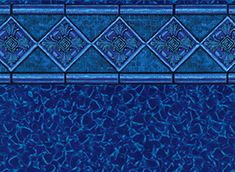 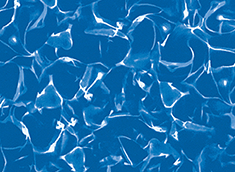 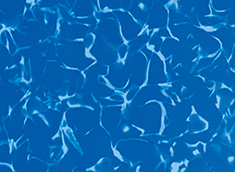 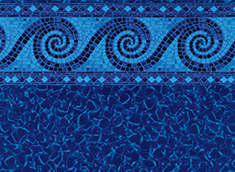 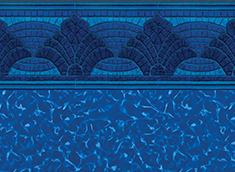 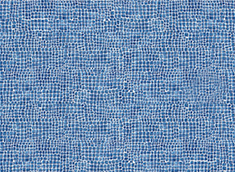 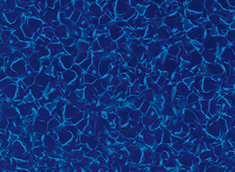 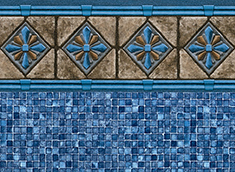 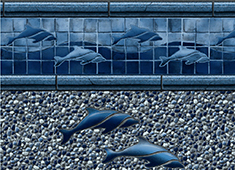 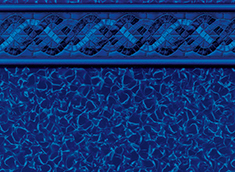 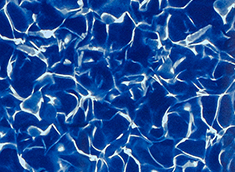 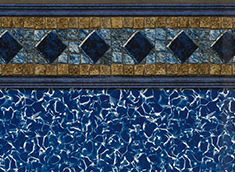 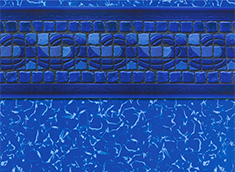 Click on any inground liner pattern below to see how it looks in a swimming pool. 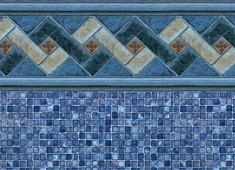 All patterns shown in the McEwen Collection above are supplied with a 27 mil wall and a 27 mil floor. 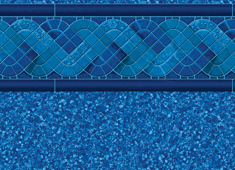 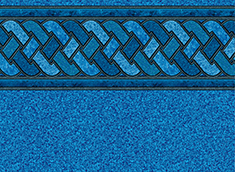 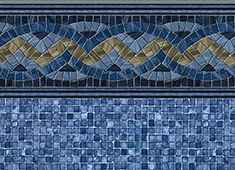 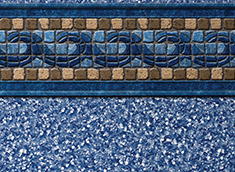 Every pattern is available with our optional textured tread step material. 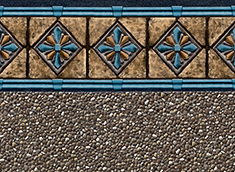 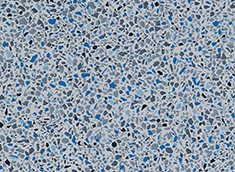 Any floor pattern may be used as an overall print. 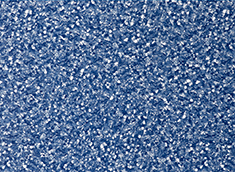 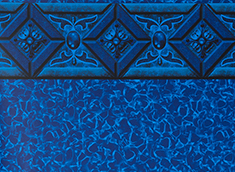 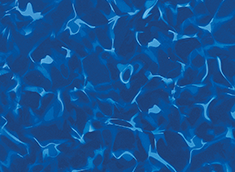 For exact color matching, please see your swimming pool dealer for actual vinyl samples. 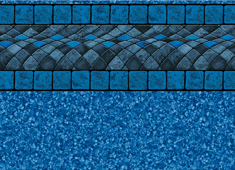 The liner bead will be blue, white, gray or tan depending on the pattern. 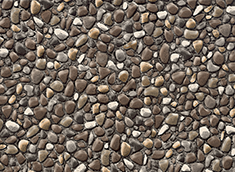 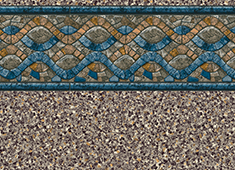 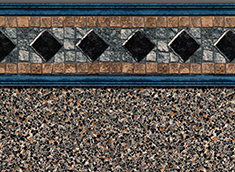 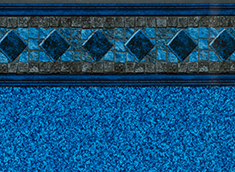 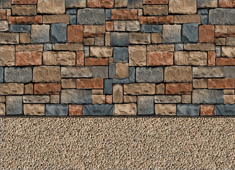 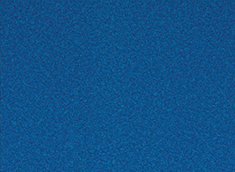 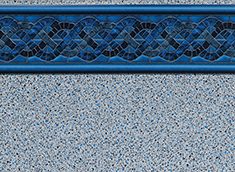 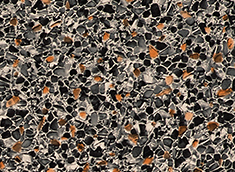 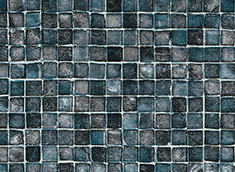 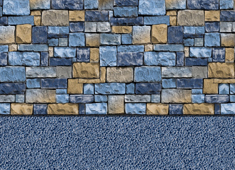 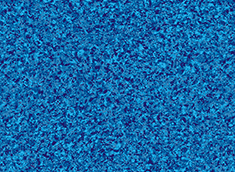 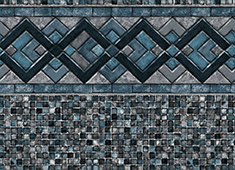 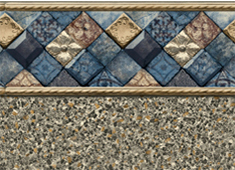 All High Peaks patterns are available with our optional textured tread step material. 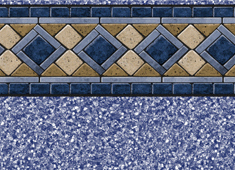 Any floor pattern may be used as an overall print. 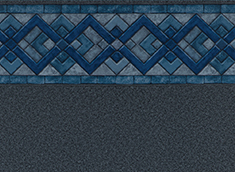 All patterns except those marked with an * are available in 27 mil for an additional charge. 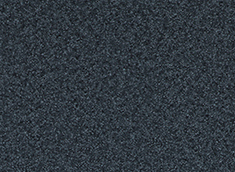 For exact color matching, please see the actual vinyl samples. 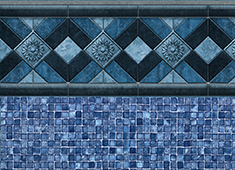 To view our Builder’s Collection, please click the button below.